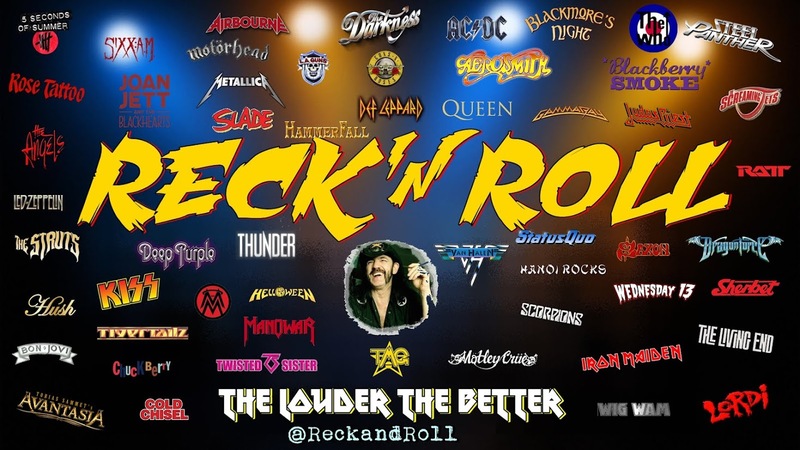 I dig European Rock or a few bands from Europe anyhoo..yeah I said it, its well known that I lean towards "power Metal" BUT there are other European acts that don't bash on about dragons and vikings and what have you and this blogaroo is about those said acts...Get Amongst It ! 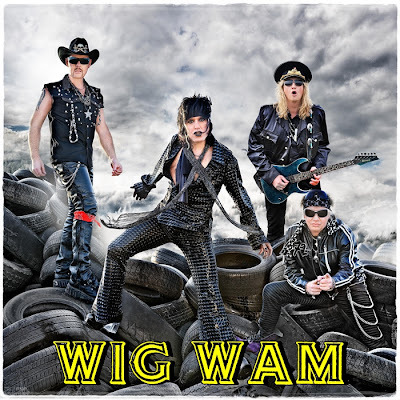 Wig Wam comes from Halden, Norway, founded in 2001, the members were already active in the music business, playing in bands like Dream Police, Artch, Sha-Boom, Ole Evenrud and Alien, or as solo artists. Wig Wam worked hard to get to the top of the national charts, starting their career with numerous live performances across the country, quickly becoming one of Norway's most popular live bands. Their fan base is known as Wig Wamaniacs. Lordi was formed in 1992 by the band's lead singer, songwriter and costume-designer, Mr. Lordi. The band is known for wearing monster masks and using pyrotechnics during concerts. They rose to domestic success in 2002 with their first single, "Would You Love a Monsterman?". Lordi made history in 2006 by winning the Eurovision Song Contest and becoming the first Finnish performer to win the contest. Lordi has been featured on the 2006 MTV Europe Music Awards in Copenhagen when the band's frontman, Mr. Lordi, presented the award for rock. They were also the closing act, playing their single "Hard Rock Hallelujah". Lordi has performed on the main stage at Ozzfest in 2007 and later that year toured with Type O Negative and Twin Method until Halloween night. Members of Lordi always wear masks at interviews and have stated their desire for their personal identities to remain private. The band has not confirmed or denied the accuracy of these names. However, they have been widely published in the media and on websites. Lordi was formed in 1992 as a solo project by Mr. Lordi. Lordi's very first demo album Napalm Market was done in 1993. The album included a song "Inferno", which also got a music video, all done by Mr. Lordi. In the music video Mr. Lordi performed unmasked but he had made monster make-up for his friends who played secondary role in the video. After the video was done, Mr. Lordi got an idea of a band of monsters. In 1996 Mr. Lordi organized a Kiss cruise for Finnish Kiss fans from Finland to Sweden. During the cruise he met musicians Amen and G-Stealer, and told them about his music project called Lordi. After the cruise they joined the band. One year later Enary joined the band on keyboard and the band recorded their first album, Bend Over And Pray The Lord. Lordi's third album The Arockalypse was released on May 1st, 2006. On 20 May 2006, Lordi made history by winning the Eurovision Song Contest held in Athens with the song "Hard Rock Hallelujah", becoming the first Finnish group to win the contest. The song scored 292 points, which was an all-time points record until Alexander Rybak broke it in the 2009 contest with 387 points. 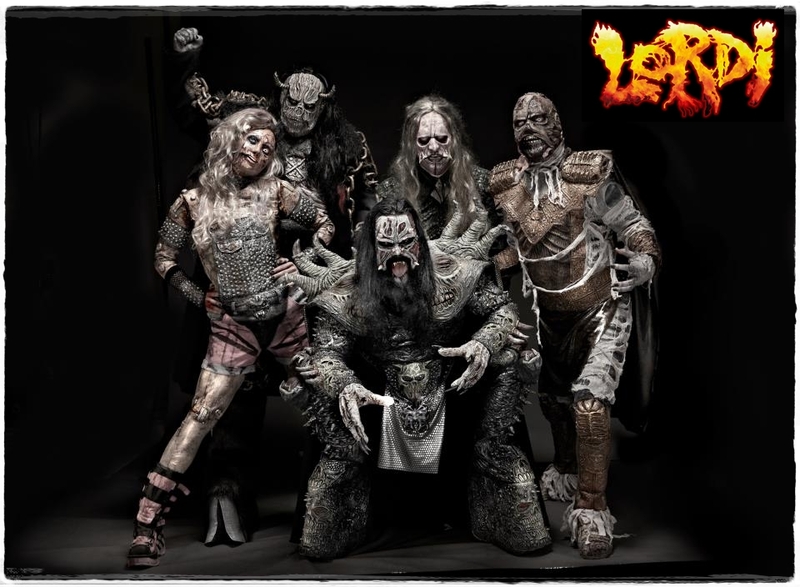 Lordi was also a semi-final number one and even got 292 points, which was historic, as they were the first competitors to win both the semifinals and the finals. Pasi Rantanen from the band Thunderstone performed backing vocals for the performance, wearing a Gene Simmons Kiss mask. The monster masks and costumes the band use are made of foam latex The masks and costumes of Lordi are all and always made by Mr. Lordi himself. As a professional make-up artist and sculptor, Mr. Lordi has the necessary knowledge to produce those things easily. The band members do each other's makeup. The band updates their outfits and masks for each new album. It takes the other band members about one hour to put their masks and costumes on, though it takes Mr. Lordi two to three hours to put on his.He has also said that the suits cost them "a few hundred euros". The monster costumes are such an integral part of Lordi's publicity image that they refuse to be photographed or even interviewed without them, even if in some cases it leads to their own discomfort. Lordi has done interviews without their masks but the interviews are always filmed from the back so that their faces are not visible. Previously during interviews, Lordi members spoke only English to the cameras, not their native Finnish. In a brief segment on the BBC reporting about the band attending the Eurovision Song Contest 2006, they were shown lounging beside a pool in full sunlight, while wearing their monster costumes. Hanoi Rocks was formed in Helsinki, Finland in 1980 by Michael Monroe (Matti Fagerholm) and his friend, guitarist Andy McCoy (Antti Hulkko). Although McCoy was the other forming member, he didn't join the band right away, because, at the time, he was the guitarist for the Finnish punk band Pelle Miljoona Oy. McCoy let Monroe form the band without him, but they agreed that McCoy would join later. 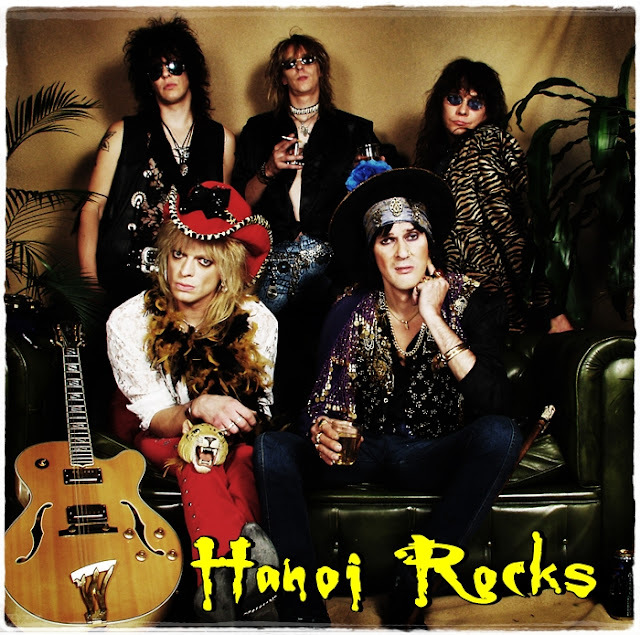 In the 80s, Hanoi Rocks were the most successful Finnish band internationally and are still popular in the United States, Japan, and the UK. They were also one of the first rock bands to tour in Asia, and were the first western rock band to play in Delhi. According to Finnish radio and TV personality Jone Nikula (who was also Hanoi Rocks' tour manager in the 2000s), Hanoi Rocks' albums have sold between 780,000 and 1,000,000 copies around the world, but mostly in Scandinavia and Japan. Although their album sales are strong, they are more widely known for their energetic live performances. 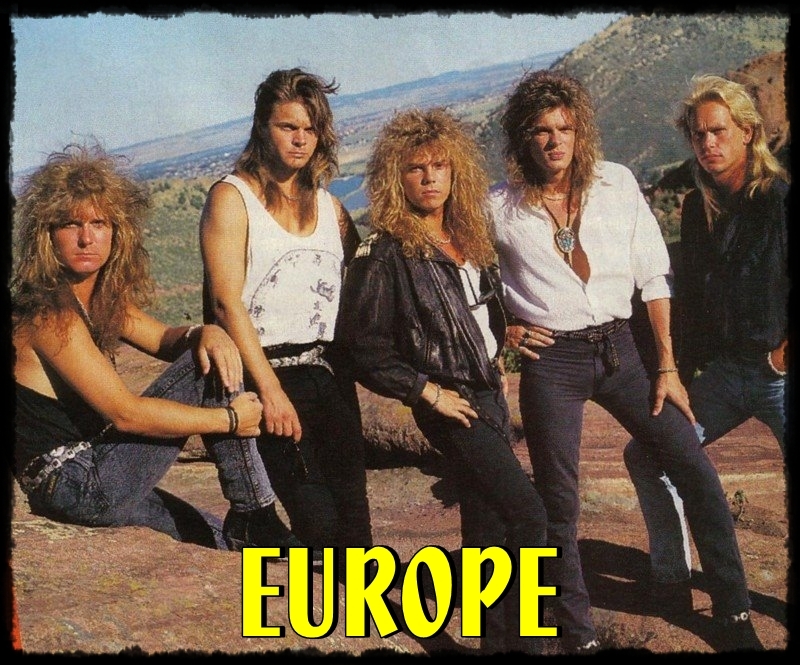 Talk about getting friggin pigeeon holed by one bloody song....Europe formed in Upplands Väsby, Stockholm in 1979 under the name Force by vocalist Joey Tempest, guitarist John Norum, bassist Peter Olsson and drummer Tony Reno. Since its formation, Europe has released nine studio albums, three live albums, three compilations and nineteen videos. Europe went on hiatus in 1992, reunited temporarily for a one-off performance in Stockholm on New Year's Eve 1999 and announced an official reunion in 2003. Since then the band has released four albums, Start from the Dark (2004), Secret Society (2006), Last Look at Eden (2009) and Bag of Bones on April 18, 2012. 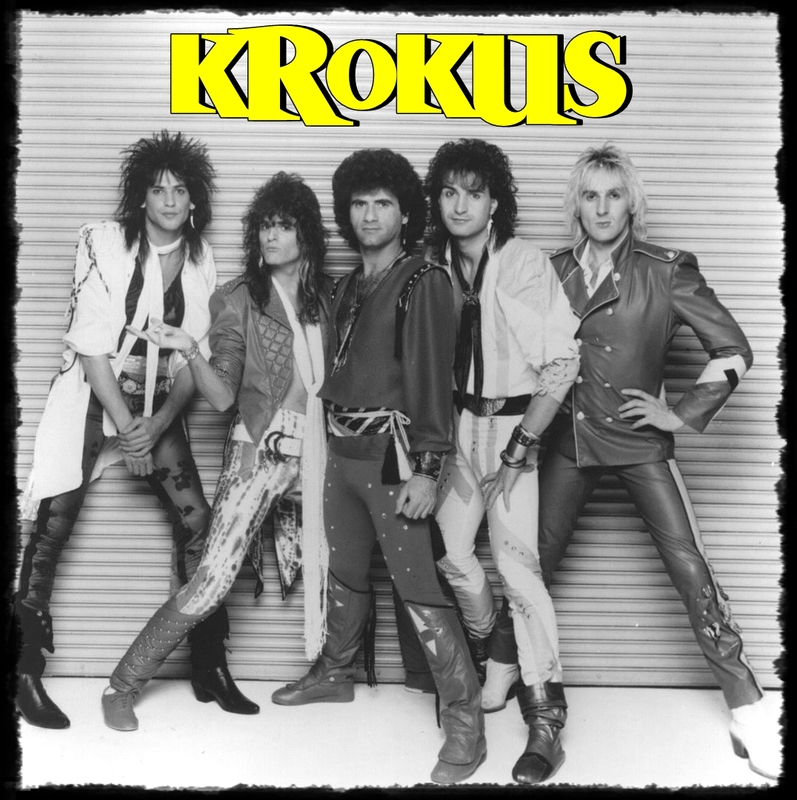 Krokus was formed in 1975 as a primarily prog rock act. Chris von Rohr, originally the drummer, switched to lead vocals in the late 1970s and with that formation Krokus was successful in Switzerland, touring throughout the country. After seeing AC/DC in concert in the late 70s, they decided to change their musical direction and adopted a new sound which was heavily influenced by the band. ....The band decided to hire a new lead vocalist. Eventually, Marc Storace, formerly of TEA and Eazy Money, was hired. With the new lineup in place, the band recorded and released a new album entitled Metal Rendez-vous in 1980,the album was Krokus's first hit and brought much wider international recognition. in 2005, longtime lead guitarist Fernando von Arb left the band after continuing wrist problems required surgery. Mandy Meyer, who had played with the band in the mid-1980s, replaced von Arb in the lineup. The new formation recorded the studio album Hellraiser in 2006, which went to gold in Switzerland on the first day of sales. It generally received very good reviews. 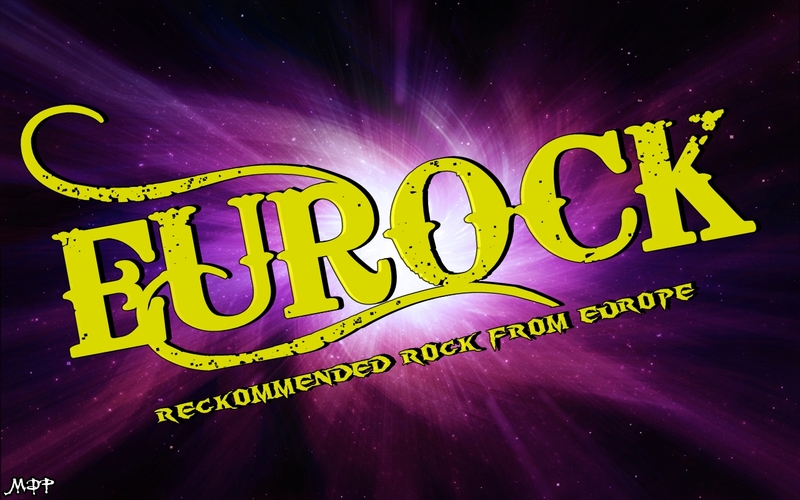 In an interview in 2008, Marc Storace stated that Krokus was becoming more and more "metal"
It was announced on April 20, 2008, that the classic lineup of Chris von Rohr, Fernando von Arb, Freddy Steady, Mark Kohler and Marc Storace had reunited, and would be releasing a new studio record in 2010 with a supporting world tour and on March 3, 2010, their latest album, Hoodoo, including a cover version of Steppenwolf's "Born To Be Wild" and ten other songs, was released.It came in a regular and limited edition, the latter containing a DVD featuring concert footage. Krokus released their seventeenth studio album Dirty Dynamite on February 22, 2013. Dorothee Pesch more popularly known as Doro Pesch or Doro, is a German hard rock vocalist and songwriter, formerly front-woman of the heavy metal band Warlock. The name Doro has also been associated with the touring band accompanying the singer, whose members have continuously changed in more than twenty years of uninterrupted activity, the most stable presences guaranteed by bassist Nick Douglas and drummer Johnny Dee. 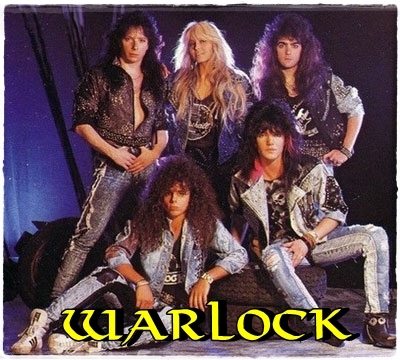 Warlock were starting to have an opening in the US market, when they went through many line-up changes and Pesch was left the only original member of the band. She started a solo career under the name Doro, in order to avoid legal battles between her record label PolyGram and her former manager. She released two albums in the US with producers Joey Balin and Gene Simmons, but they were not the breakthrough that she hoped. During the rise of grunge and alternative rock in the 1990s, her record label relegated her productions only to the European region, where she continued to tour extensively. She remained a successful charting artist in Germany, despite living and producing her albums in the US. When classic heavy metal found again the favour of the public, she returned to tour all over the world and her popularity as a veteran singer grew considerably, inspiring many new female metal artists. Doro is also known for her duets performed both live and in studio with other singers and musicians of the metal scene, whom she has befriended in her long career. To this date, she released sixteen studio albums, the latest being Raise Your Fist in 2012. Doro continues her recording career and is a much requested touring artist all over the world. When not on tour, she resides in New York City. 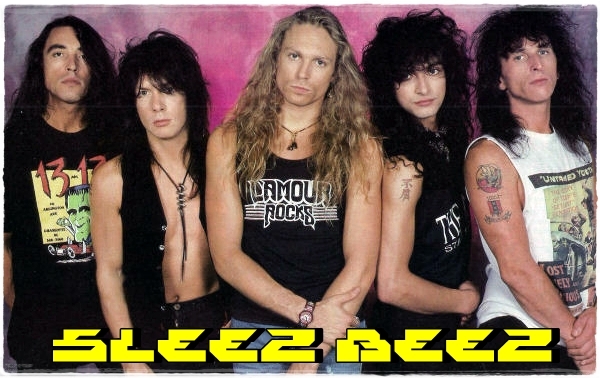 Sleeze Beez are a glam metal band formed in 1987 in The Netherlands. They released four studio albums and one live album over a nine-year career before disbanding in 1996. Their 1990 album Screwed Blued & Tattooed peaked at number 115 on the Billboard 200 album chart. The song "Stranger Than Paradise" was a big hit on MTV and was taken from the "Screwed Blued & Tattooed" album. In 1992 after a long tour they released the album "Powertool" by Atlantic Records, which contains the ballad "I Don't Want to Live Without You" and was a minor hit. Roel van Velzen better known as VanVelzen, is a Dutch singer-songwriter. Besides being known for his short stature, standing at a mere 4'11" (1.50 meters), he and his band enjoy a huge live reputation; they have played at virtually every festival in the Netherlands, shared the stage with Queen's Brian May, and supported Kelly Clarkson, Bon Jovi and German megastars Reamonn. 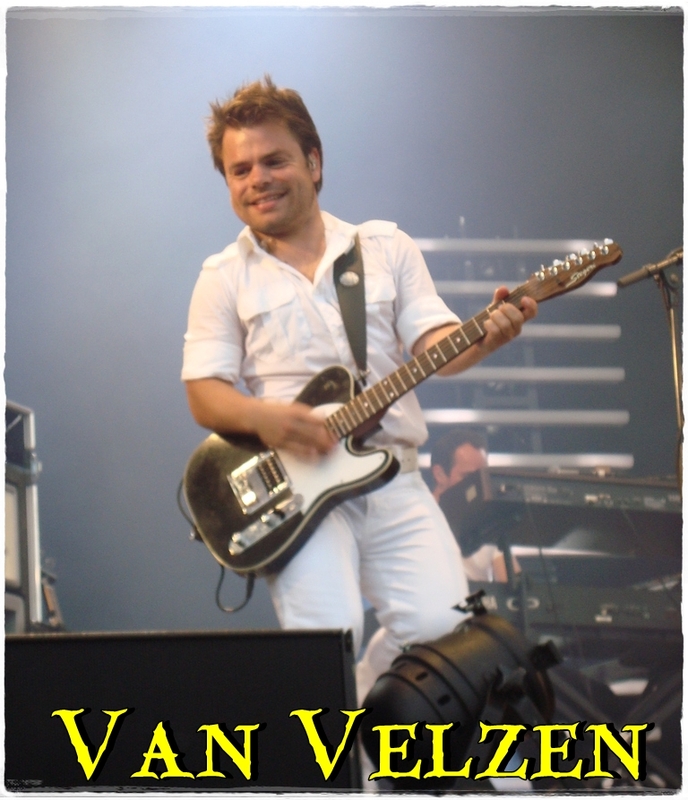 Van Velzen was born in Delft, The Netherlands. His father was a musician, and had a large influence on him as a child; on his sixth birthday, he was given a piano and a guitar from his father and a drum kit from his mother. He was actively involved in several bands at school and wrote music for the annual Christmas musical on several occasions. He went on to study Creative Communications at the Inholland College of Applied Sciences in Rotterdam, and won the Heineken Student Music Award in 1999 with his band The Goldfish. He went on to play with Crazy Pianos and during a concert at the GelreDome, he met his current manager, Ruud H. Vinke. Between 2002 and 2005, he was part of the improvisational theatre group Op Sterk Water, with whom he performed twice at the Lowlands Festival. In early 2005, VanVelzen was noted by Dutch music producers Holger Schwedt, Nando Eweg and John Ewbank, and together they decided to work on an album. SO there you go...get amongst it!